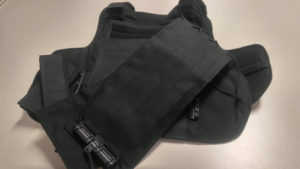 We now have the capability to offer our clients GRID (laser cut) and FirstSpear Tubes for their custom cut body armor. Currently we have GRID available in Multicam,Coyote, Black and Ranger Green. 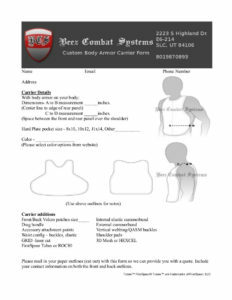 If you are looking for a custom body armor carrier and want to have GRID and FirstSpear Tubes. Please send in the custom body armor carrier form and your outlines. If you are looking for a way to cover your Tube….Raine has done it.